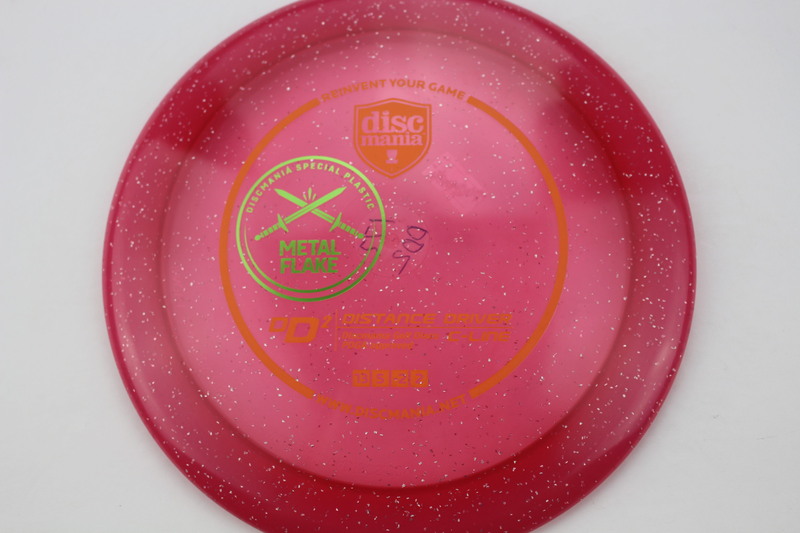 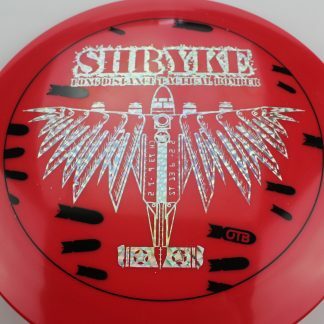 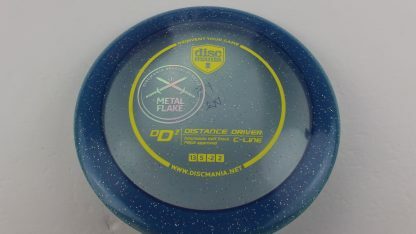 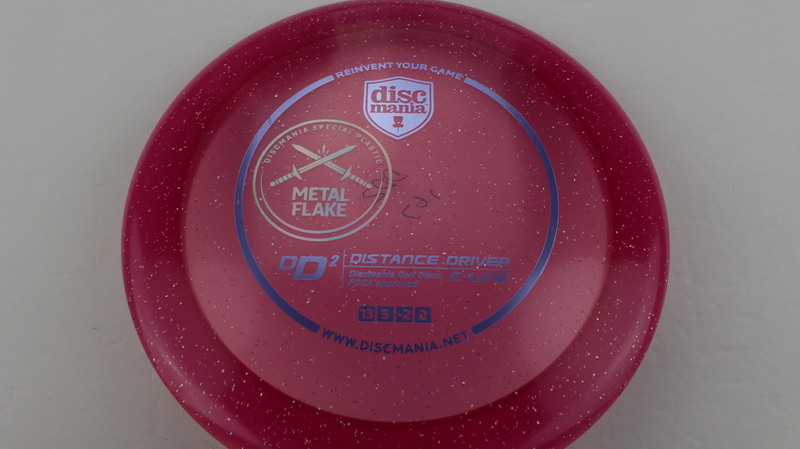 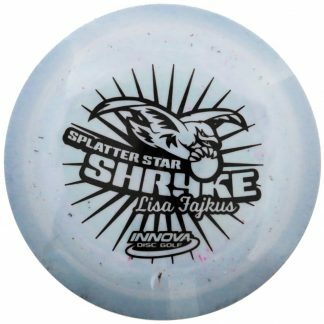 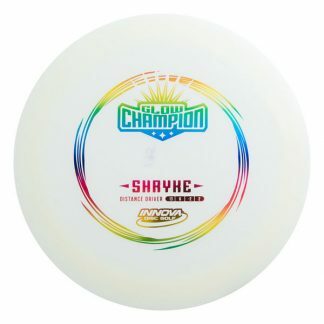 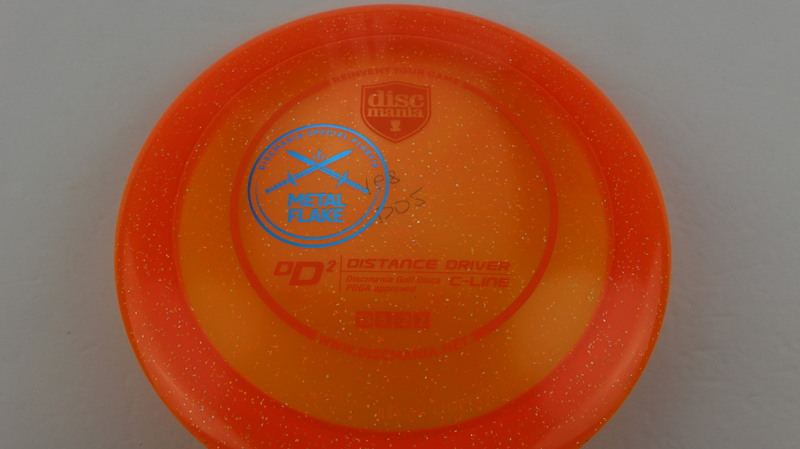 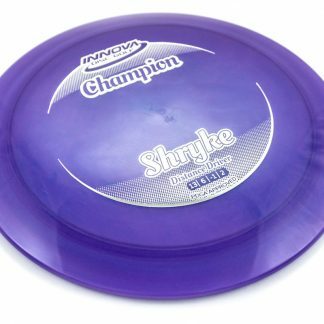 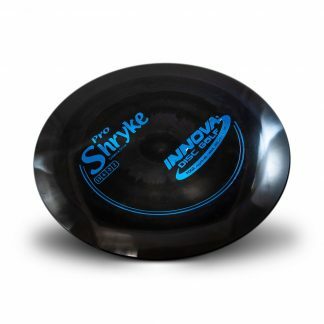 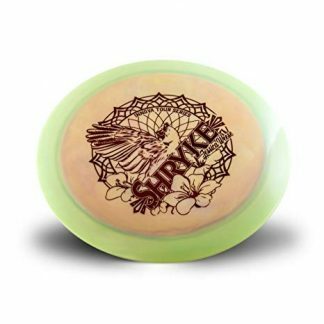 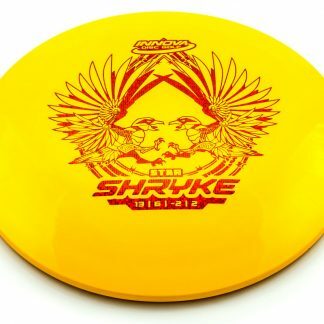 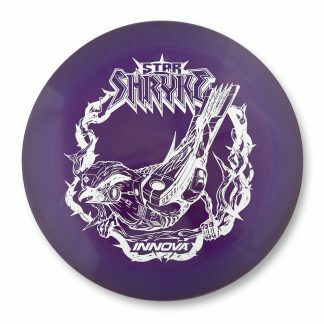 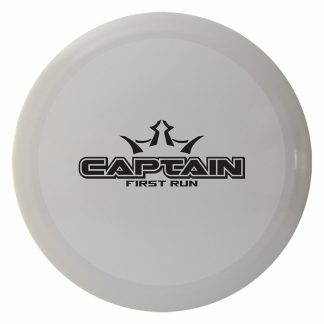 Metal Flake C Line DD2 – This is the fastest disc in the Discmania lineup. 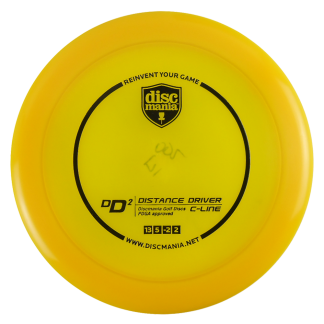 With a Speed of 13 and a rim thickness of 2.5cm, the DD2 has some serious get up and go! 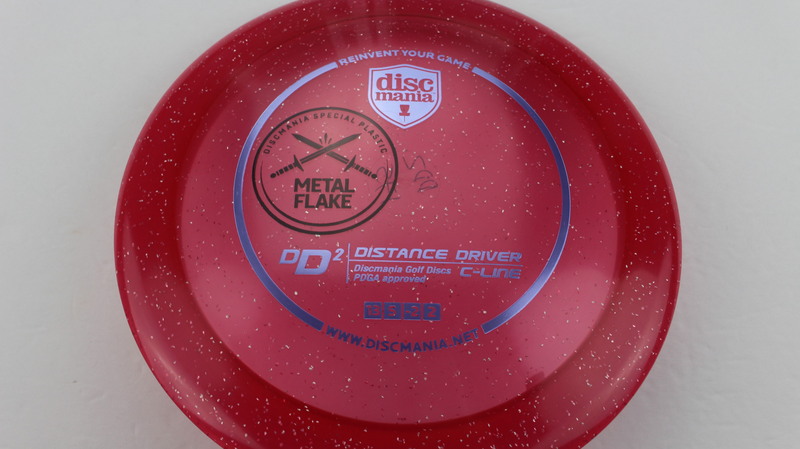 The Metal Flake C Line version has a great look and feel to it! 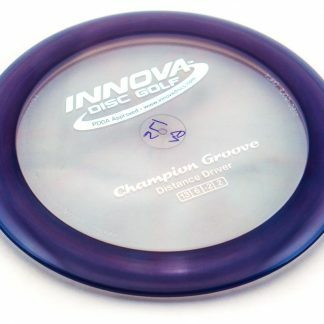 New to the market in early 2018, these are a nice new version of a familiar bomber. 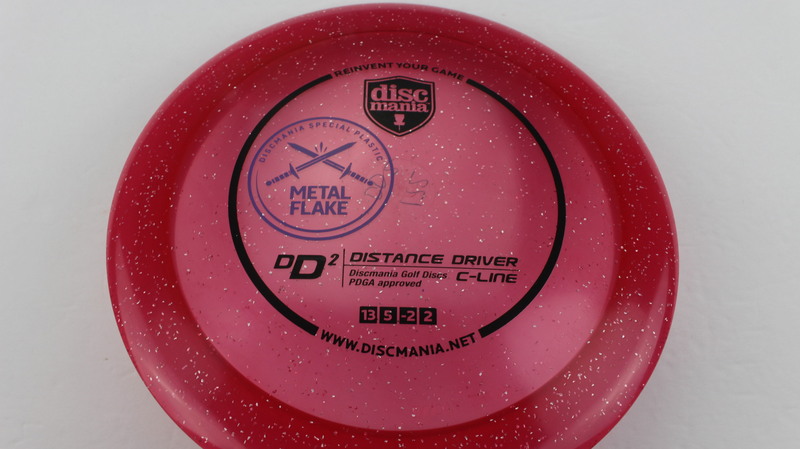 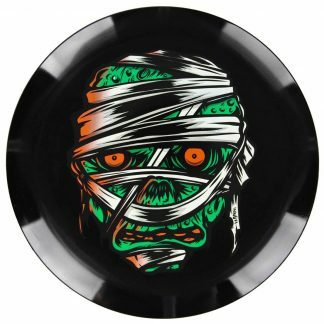 Red/Pink Metal Flake Orange Green 172g Pretty Domey Somewhat Stiff $14.68 Just 1 left! 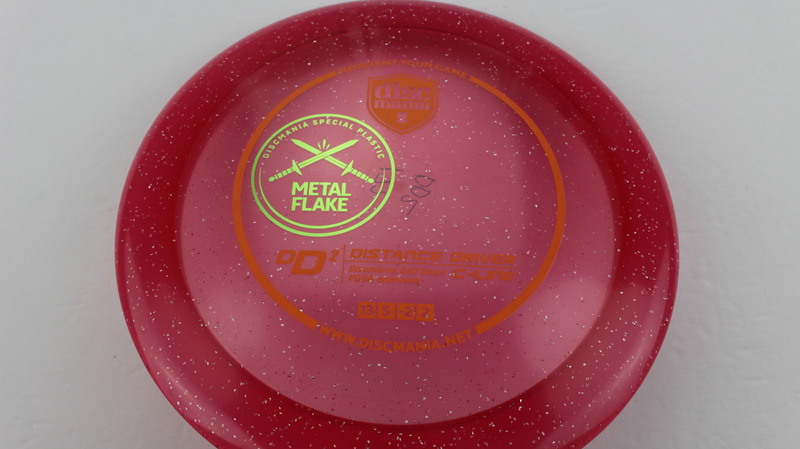 Red/Pink Metal Flake Orange Green 172g Somewhat Domey Neutral Stiffness $14.68 Just 1 left! 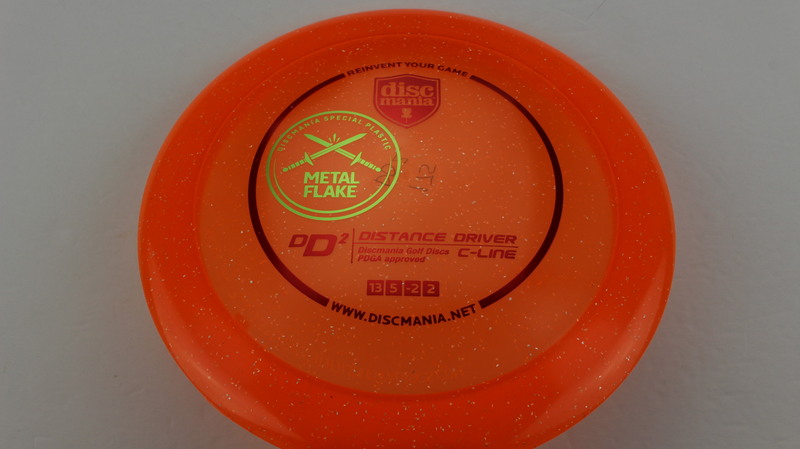 Orange Metal Flake Orange Blue 167g Somewhat Domey Neutral Stiffness $14.68 Just 1 left!